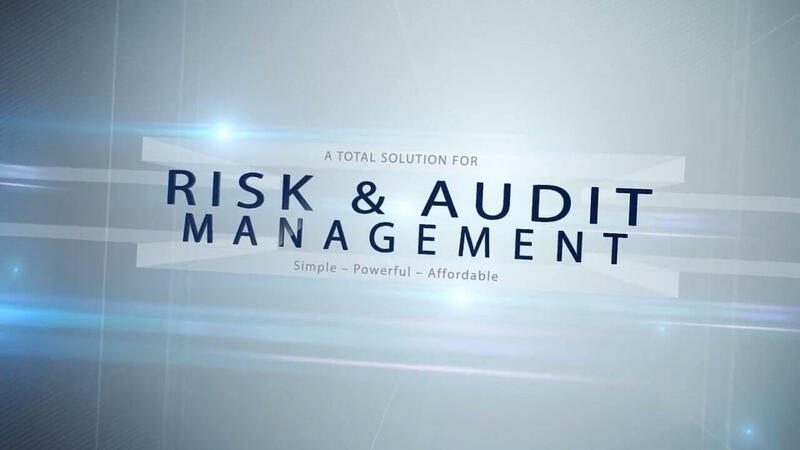 This video gives you an overview of the Symbiant risk and audit management software, showing how risk and audit work together. All the modules that is included. This includes the modules Action Tracking, Control Failure Simulations, Risk Registers, Risk Workshops, Incident Reporting, Risk Indicators, Control Universe and Control Self Assessments. Everything you need to perform a concise Risk management platform. The overview gives you a quick glimpse at each module in the solution.